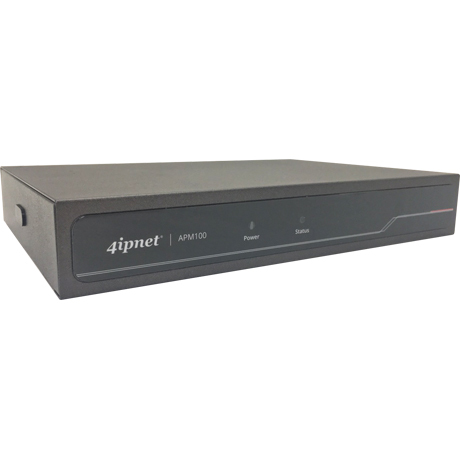 4ipnet APM100 is a simple yet effective centralized Wi-Fi AP management solution, designed specifically for small businesses, hospitality venues, and distributed retail/chain stores. With a straightforward user interface and plug-and-play setup, network administrators can quickly deploy and manage a Wi-Fi network of up to 100 APs*1 with minimal IT resources. 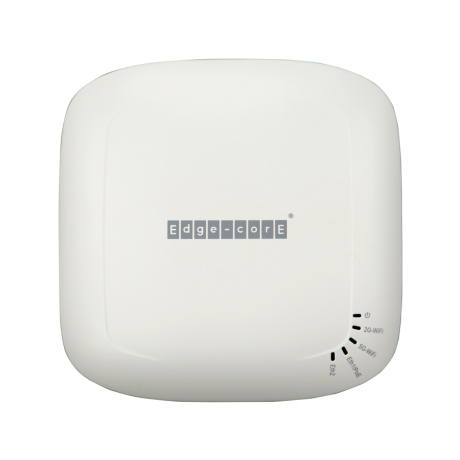 Dual-band 802.11ac Wave 2 indoor access point, designed specifically for high-density Wi-Fi environments. 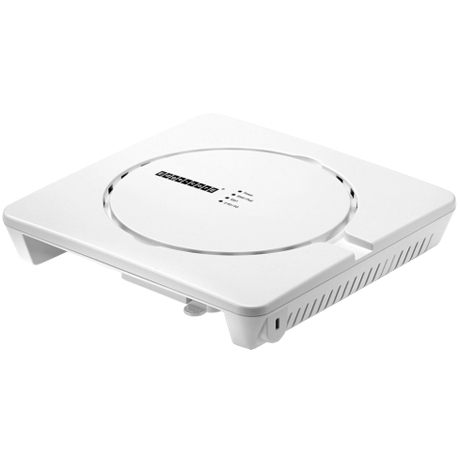 The EAP 738 features two 2×2:2 MU-MIMO radios that can each transmit data to multiple clients simultaneously, and together have a combined data rate of up to 1.2 Gbps. 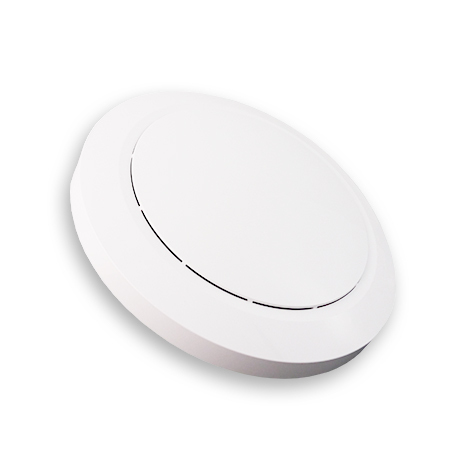 Besides, the EAP738’s integrated Bluetooth Low Energy (BLE) radio also enables new value-added applications such as indoor location tracking, iBeacon, and other location-based services. When used with an Edgecore controller, additional value-added applications such as bandwidth control, user authentication, and captive portals can be used to provide an ideal solution for all types of businesses. In addition, one AP can be associated to two controllers for redundancy purpose. 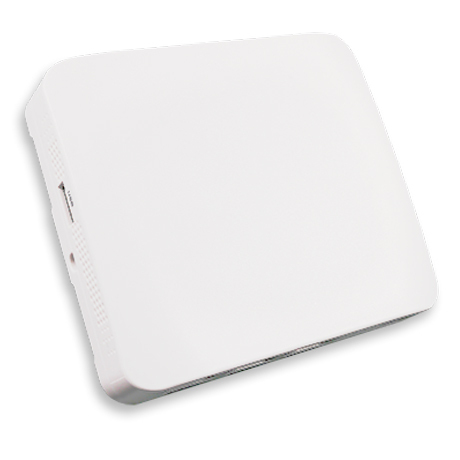 The ECW7220-L is an indoor 802.11a/b/g/n/ac dual-band, dual-radio enterprise fit AP with a 3×3 MIMO antenna configuration. 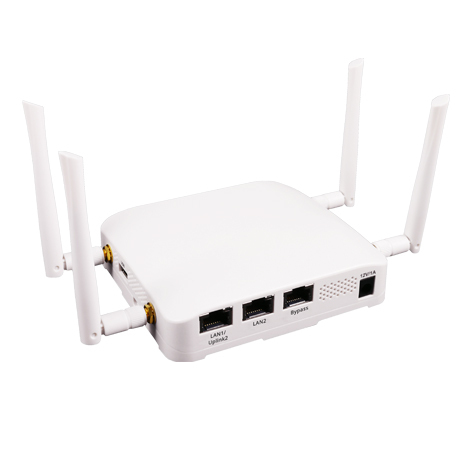 Through its Gigabit Ethernet port the 802.11ac dual-band wireless AP can connect to the backbone network. 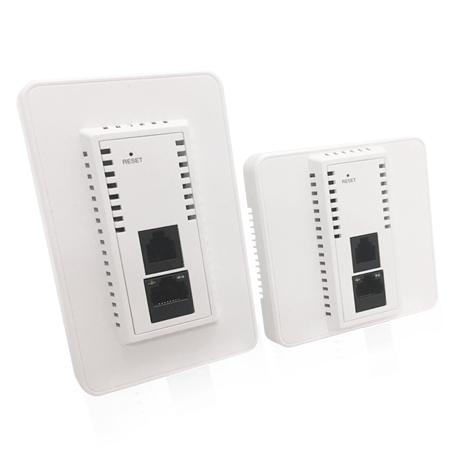 The ECW7220-L supports 802.3at/af PoE, which enables the AP to be powered remotely by a PoE switch. An AC power adapter option is also included for locations where PoE is not available. 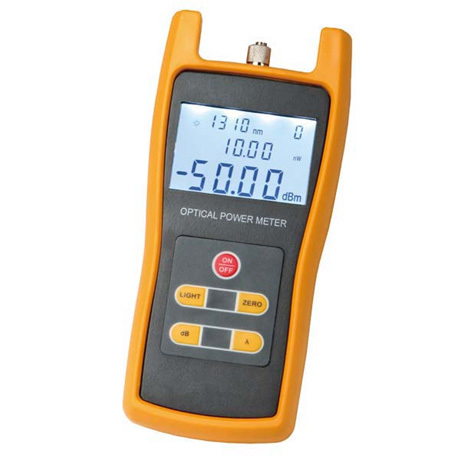 RA3208 handheld optical power meter is a latest self-developed test instrument which be used for absolute optical power measurement as well as loss relative measurement of fiber optic. 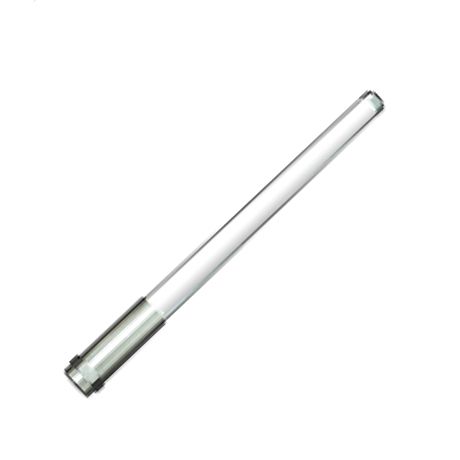 It features ingenious appearance, wide range of power measurement, high accurate test precision and user automatic self calibration function. 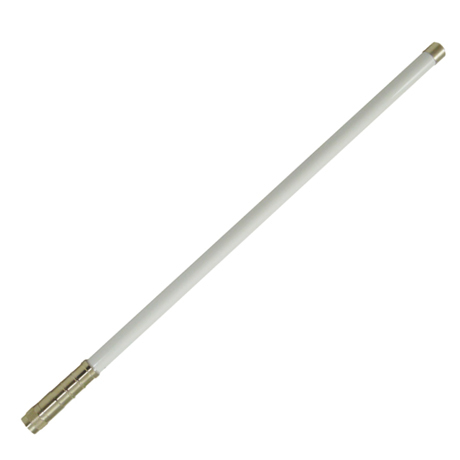 RA3208 just meets the high demand users which is specially suitable for large quantities using.